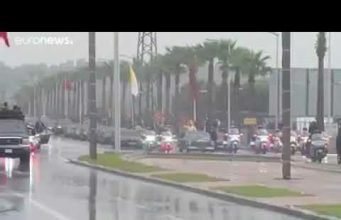 Washington D.C. - News that Mauritania has deployed its troops to the Moroccan city of Lagouira and erected its flag has sent the Moroccan public and press into frenzy. 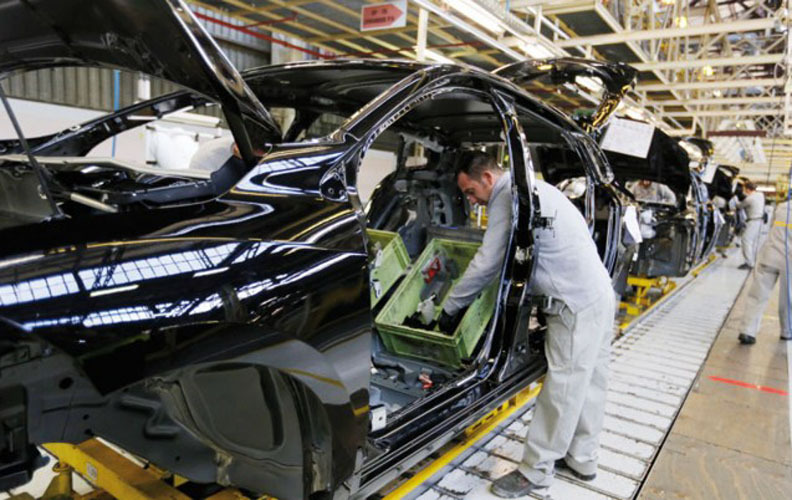 While this development may not be as big of a deal as it sounds, it is a sign of yet another Moroccan diplomatic misstep. Washington D.C. – News that Mauritania has deployed its troops to the Moroccan city of Lagouira and erected its flag has sent the Moroccan public and press into frenzy. While this development may not be as big of a deal as it sounds, it is a sign of yet another Moroccan diplomatic misstep. Morocco’s years of deserting Nouakchott to the benefits of Algeria-backed Polisario agents has had a disastrous effect on the relations between the two nations. Morocco must assert itself more aggressively diplomatically and militarily in the region and around the world. 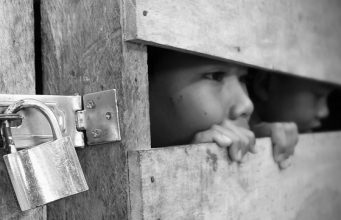 The Mauritanian move in Lagouira is far from a provocation and more like a cry for help. 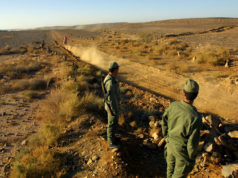 The poor North African nation cannot afford to keep its border safe from the Polisario fighters who claim some of its territory while fighting Al-Qaeda and the threat of Islamic State (ISIS or DAESH). The Mauritanian armed forces need intelligence, military and political help. 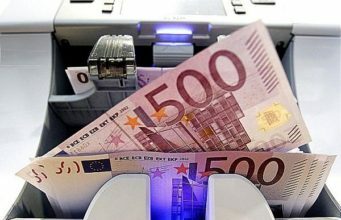 In fact, Rabat, Washington and Paris will pay a big military price if the security vacuum in the Western Sahara and Northern Mauritanian remains undressed. For the Moroccan side, it is time to draw a clear and concise foreign policy with Mauritania. 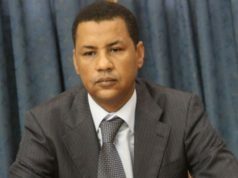 In the past few years, Morocco has kept a low profile diplomatic mission in Nouakchott while it took Mauritania two years to send a replacement ambassador to Rabat. 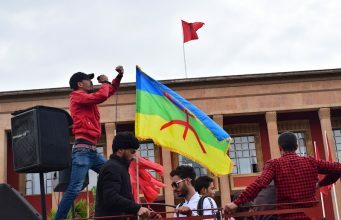 This half backed Moroccan approach left the door open for the well-established Polisario sympathizers to bully and intimidate Mauritanian military and political officials into adopting Algerian positions in the Western Sahara conflict. 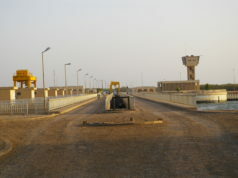 Mauritanian President Mohamed Ould Abdelaziz has done a good job in keeping balanced relations with its Northern neighbors. 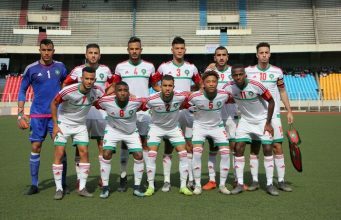 Despite the raging cold war between Algeria and Morocco over the Western Sahara, Mauritania has kept Algiers happy without upsetting Morocco to the point of a complete rupture of relations. 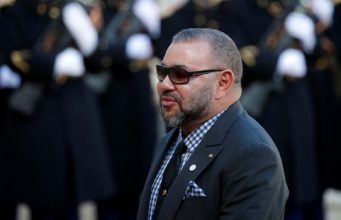 However, the fact that King Mohammed VI has crisscrossed West Africa on several occasions without ever stopping in Nouakchott has rattled President Abdelaziz who views this “abstention” as a Royal rebuke. 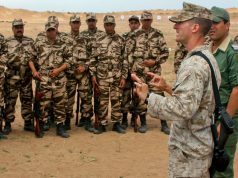 For his part , President Abdelaziz, well aware of his country’s limited military capability, has tried and succeeded in keeping friendly dealings with the Algeria-backed Polisario guerrilla that have threatened his country’s military and territory. This chummy friendship has spoiled relations with Rabat. 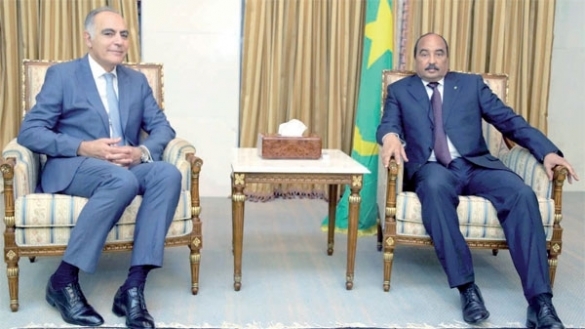 Given the important and critical role Mauritania will play in a post-Western Sahara conflict, Rabat needs to intensify its outreach both with President Mohamed Ould Abdelaziz and its many partners in Nouakchott. The Kingdom cannot afford to let Polisario agents and their supporters run around Mauritania disseminating their propaganda. While it is vital to address the tricky relations with Mauritania, Moroccans cannot sit and wait for a goodwill gesture from Mauritania officials, some of them are Polisario sympathizers. Morocco has to put the deteriorating security situation on a global context and seek an international solution. 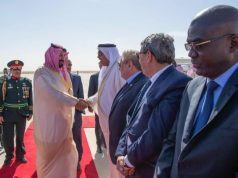 By dispatching the Intelligence and Military chiefs to address the latest development in Lagouira, the King is sending the right message as to the nature of the threat posed by Polisario militiamen roaming around the Mauritanian-Algerian borders. Unfortunately, it took Rabat several years to tackle this danger posed by Polisario gangs, some renegade members of the guerrilla group. The precarious situation in this no-man’s land in the Western Sahara can mushroom into a new hub for terror groups, including ISIS currently looking for a safe haven in the region. If the defeat of ISIS has become America and Europe primary national security goal around the world, then it is Morocco’s duty to link the deteriorating security conditions in the Polisario Camps in Algeria and on the Moroccan-Mauritanian borders to the broader war on Terror. 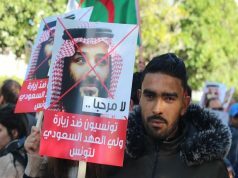 At any rate, Moroccan authorities must address the delicate and sometimes troubled relations with its southern neighbor. The Moroccan- Mauritanian relations are too important to be relegated to “last minute rushed decisions” diplomacy.